Dark Legacy have been around in one way or another since 1996, evolving from whatever is the Swedish village equivalent of a pub-band into a symphonic death metal act in 2005. 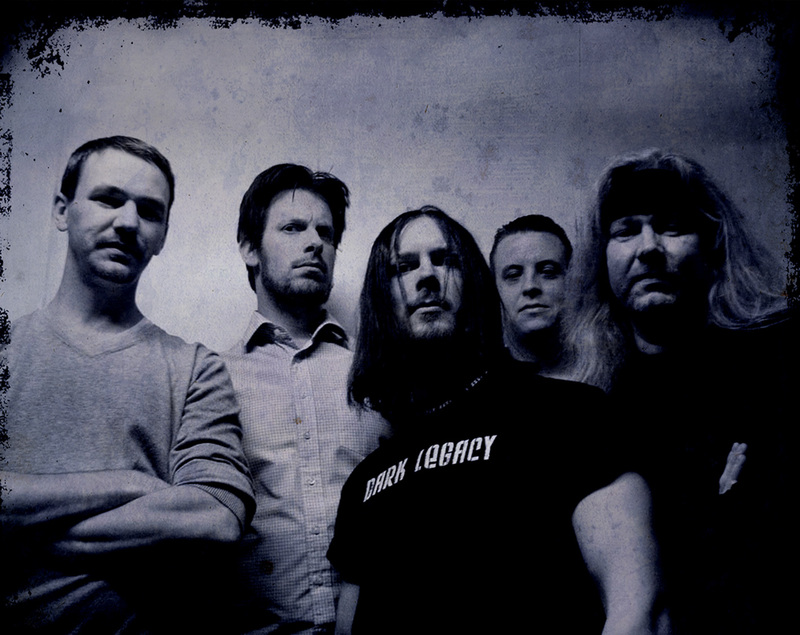 Now in 2014 Ad Extremum Epilogue the first actual release from the band after almost two decades in existence, and to be certain, it is entirely of the symphonic metal persuasion. Speaking of decades, someone please let them know that no one uses MySpace, where the band is fairly active, anymore. To the extent that it matters, I am a big fan of symphonic metal, so I am both easily entertained and extremely critical. Well, what does the album sound like? Think Kalmah meets Cradle of Filth. The keyboard-orchestras are omnipresent, but the band does not rely on these as a sole basis of the sound. Guitar melodies and solid riffs are responsible for all of the best moments of Epilogue. The vocals are deep and guttural, while being fairly articulate. Despite these solid building blocks, Epilogue is a relatively bland album. For one thing, nearly every song sports the exact same slow tempo and the same dreamy keyboard arpeggios, and a repetitive doom and gloom ambiance that gets old. Songs are largely indistinguishable. And while you will certainly encounter distinct moments, compositions seem devoid of a clear sense of an actual song. The active listener will be far more pleased than the typical, casual listener; the songs themselves are simply not memorable. 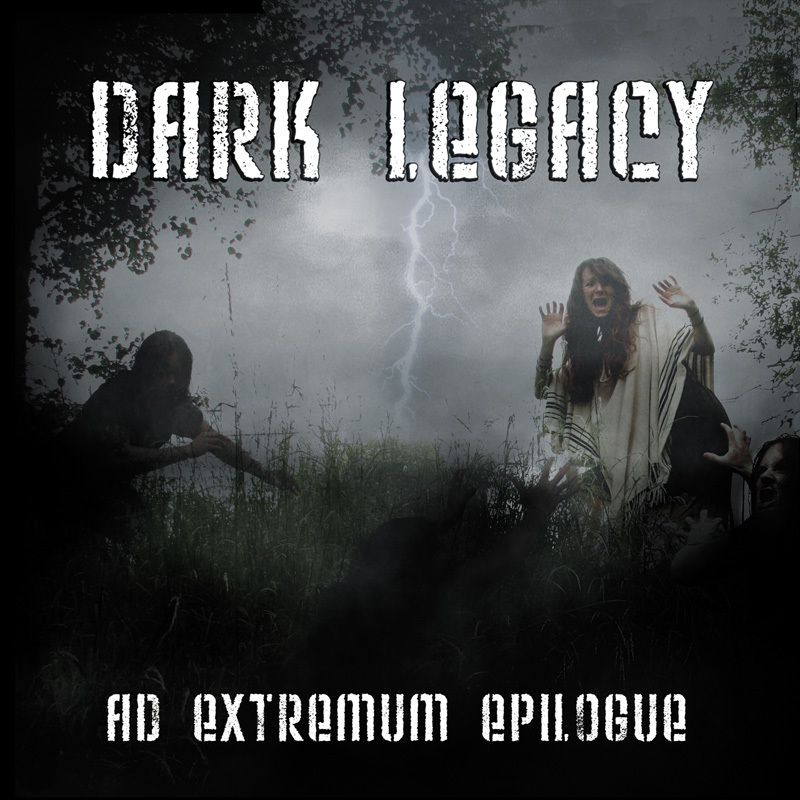 Unfortunately, while Dark Legacy are capable of writing harmonically sensible piano melodies and string leads, I did not finish the album remembering any of them. What I certainly did remember was the album-titled outro which would make perfect sense at the end of any movie from the 1980s. “Purgatorium” is a solid opener, and “At the Graveyard” features an interesting vocal harmony chanting “Six…six…six feet under.” I can confidently say that some people will enjoy this album more than I did. But those expecting blast beats and high energy would be better off elsewhere. This entry was posted in Reviews and tagged Ad Extremum Epilogue, Black Vulture Records, Dark Legacy, Death Metal, Sweden, symphonic. I started playing guitar when I was ten because I already had a playstation. If I have accomplished anything with my life, it has been growing out my hair. I hope you enjoy what I have to say about things and stuff.